Around Fourteen days ago Sony introduced two new models smartphones – the 4-inch Sony Xperia E1 and the phablet Sony Xperia T2 Ultra. The company unveiled in details the specs and the capabilities of the new models. The only things that remained a mystery were the launch date and the price tag for the devices. The mid-range Xperia E1 is equipped with 4-inch TFT display with a resolution of 800 x 480 pixels and pixel density of 233ppi. It is powered by a dual-core CPU clocked at 1.2GHz with 512MB RAM. The chipset is Qualcomm Snapdragon 200. There are 4GB storage and microSD slot. Xperia E1 runs on Android 4.3 Jelly Bean OS. The phone features only one camera with 3.15MP located on the rare panel. The battery of the handset is with a capacity of 1750mAh. It supports Wi-Fi, Bluetooth, GPS and 3G. The model will be available in three color options – white, black and purple. Only two weeks since the phone made its official debut in the mobile world it is now listed in online retailers in Europe. 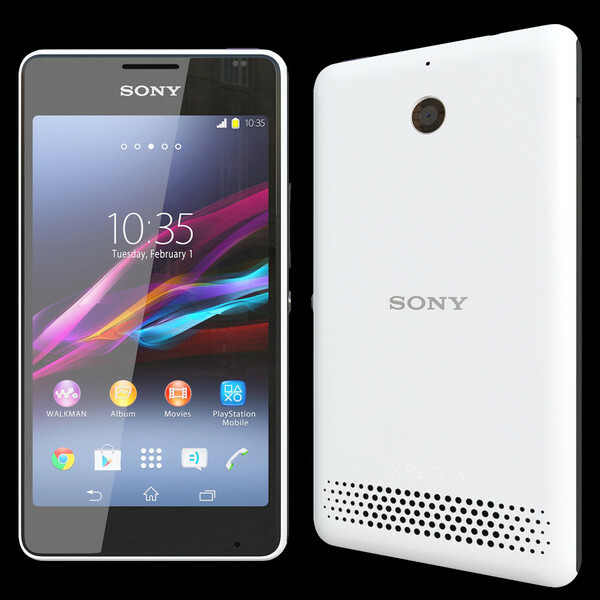 The Xperia E1 lands on the virtual shelves of the German and the UK Amazon websites. It is up-for-pre-orders for the price of £149.99 in the UK with 10th of March as shipping time. It costs €139 in Amazon DE. 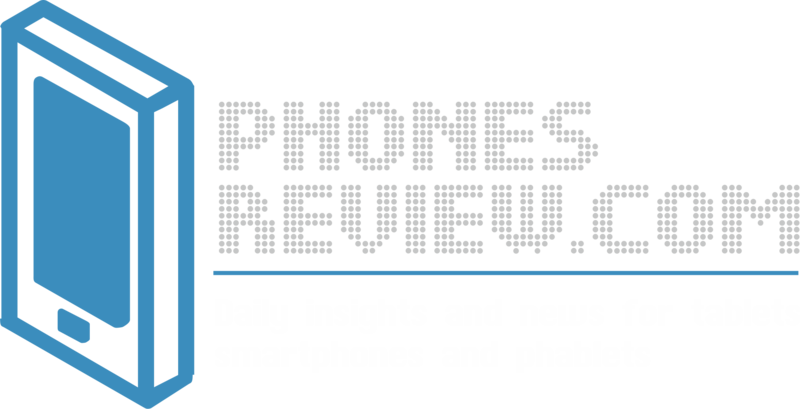 One of the other retailers in the UK that will offer the phone for pre-orders is Clove – HERE. It sells the device for £134.99. Soon after the phone was announced the first rumors about its price appeared on the web. Thanks to a German retailer we already knew that the costs for the single-SIM variant are €139. The dual-SIM phone costs €149. The low price of the Xperia E1 and its basic functions and simple user interface make it the perfect device for first-time smartphone users. It expected to be launched across Europe and in the emerging markets soon after that.